If you are looking for a special home by the seaside look no further. Adjacent reserve and just a minutes' walk to the sea front beach - this property offers a great opportunity to realize your dream and listen to the roar of the sea; watch the calmness of sea and be mesmerized by the 1st rays of light in the morning glistening on the sea. With consented additions and alterations, the home offers cosy living; open plan kitchen/dining and lounge with very effective wood burner; with a further conservatory on upper level to enjoy the views and heat of the sun; a deck facing the west; 2 spacious bedrooms; full bathroom facilities; a double garage plus workroom (3 x 4.8m); storage sheds and an easy care garden. 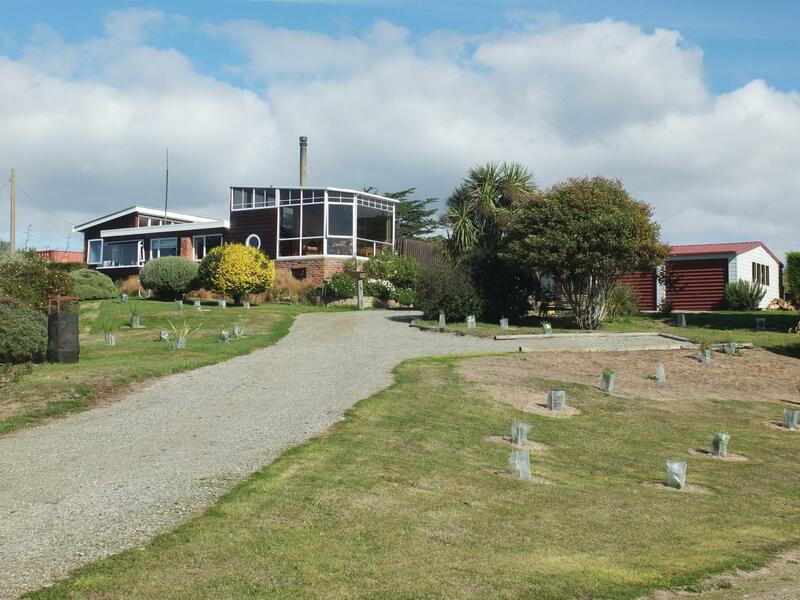 This home is in Hampden with cafe's, garage and superette facilities and a local tavern and just five minutes drive to the Moeraki Boulders' and an approx. 20 minutes drive to Oamaru Central. You get the benefit of a reserve to enjoy and only maintain the 1012m2 site which is near level. Obviously if you are a keen surfer, swimmer or walker this gives you added times to enjoy the wonders of nature. For sale by Tender, closing 4pm, 10th May, 2019 (unless sold prior).